There is something so whimsical about this DIY... I've wanted to do this forever ago, but life just got in the way. Until now! 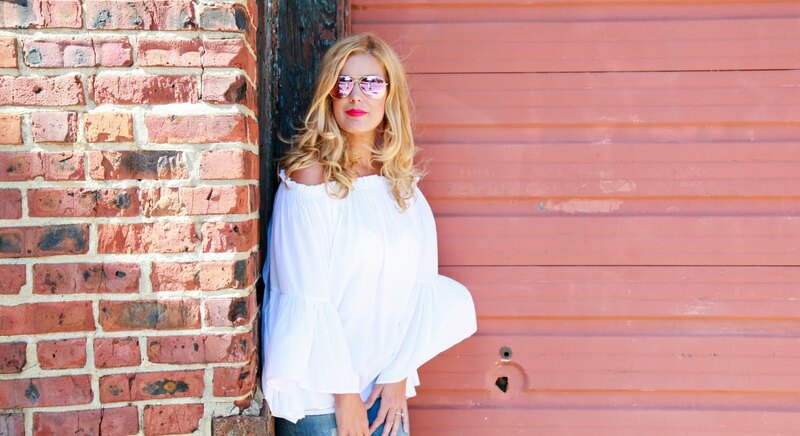 I'm such a fan of boho glam... you know, a little bohemian with a side of glamour! 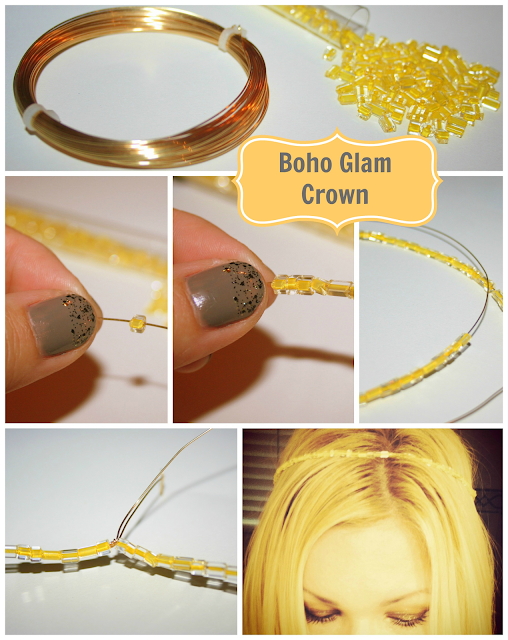 Well, for this DIY, I wanted to create a gorgeous boho crown in the most subtle of ways. Since I'm blond (wink wink), I opted for tiny sparkly yellow glass beads. I wanted them to sort of blend into my hair color yet let a little sparkle shine through. Once completed, I was so pleased with its simplicity and beauty. So much so that I made two more. Later, I decided to wear all three at once being that they were each slightly different sizes. I fell even more in love with these beauties and couldn't wait to share them with all of you! In these pictures I'm wearing these hair jewels with my hair down, however, I think these would look equally stunning for an evening up do! So here is my first attempt at my own version of a boho glam crown. I'm going to continue to experiment with other beads and textures to create more hair jewels like these.... it's fun and oh so easy! Measure your head according to the size crown you want to make. Cut wire a few inches longer than the size you need. Make a tiny loop on one end so that beads don't fall off. Begin by inserting beads into the wire. Do this until you've filled it enough to fit the size crown you want. Tie the ends of the wire in a knot ensuring that it's secure and won't come apart. Cut off excess wire and voila... you're done! So there it is... my DIY boho glam crown! I hope you guys love it just as much as I love mine! If you try this yourselves, please share your photos with me! 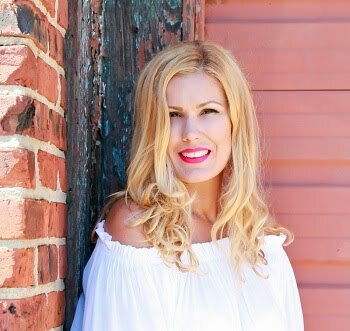 I'd love see all of your boho goddesses out there wearing these pretty little beauties! Thanks Kiana, it was a PLEASURE meeting you! Thank you so much for sharing this post... I love it!